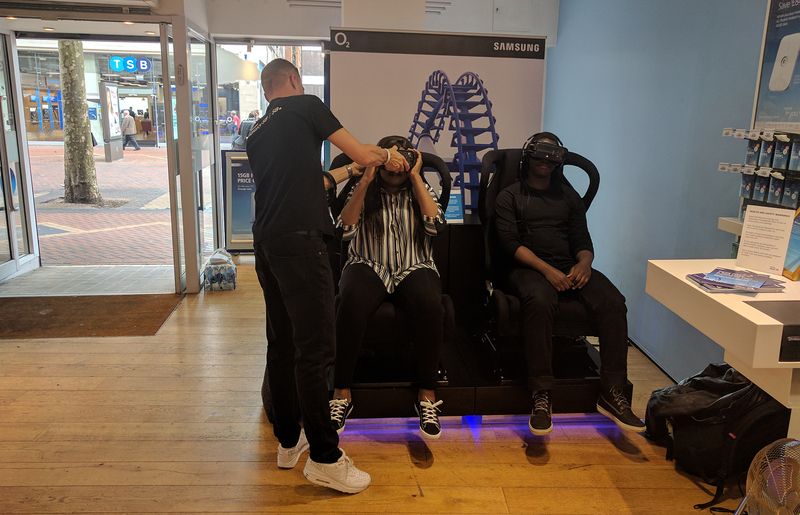 We paid a visit to O2 Birmingham New Street to get a taste of the in-store VR, as we lent our support to enhance the experience. One new arrival, one department switch, it’s full steam ahead at TCC as the Studio grows. 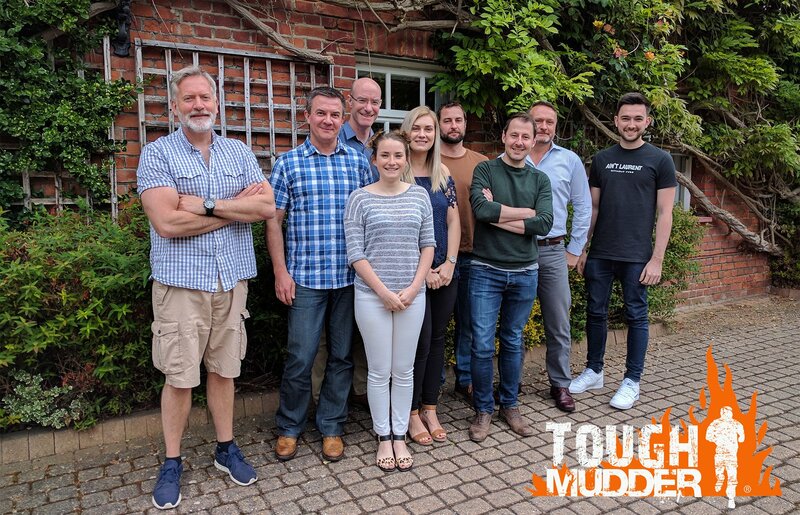 Nine of us are embarking on an adventure, and we could do with your support getting around the 10-mile course! 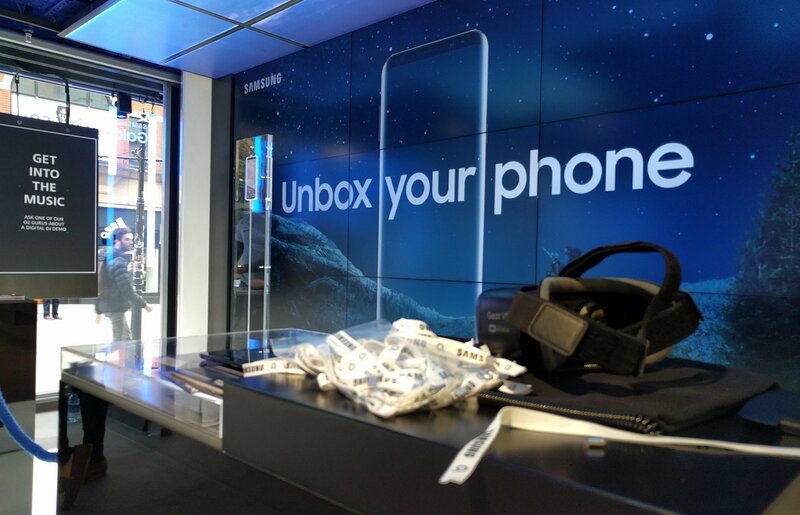 I trekked off up to Manchester Market Street to experience first-hand the launch of the Samsung S8 in O2’s Store of the Future, supported by the guys here at TCC. TCC welcome two more new members to the team this month, with the client services team continuing to grow at a brilliant rate. 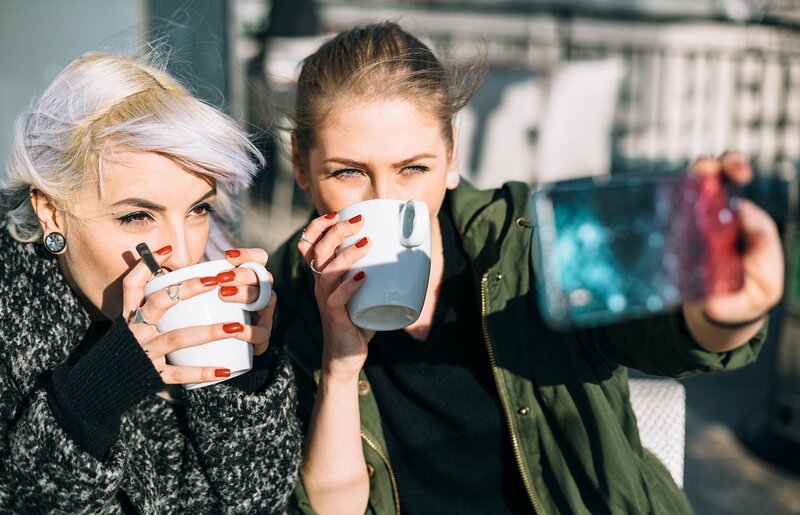 In a world where our lives are increasingly cluttered with brand messaging and with Condé Nast purchasing their own experiential agency, will we see the move towards curating brand events and live product activations become more important? 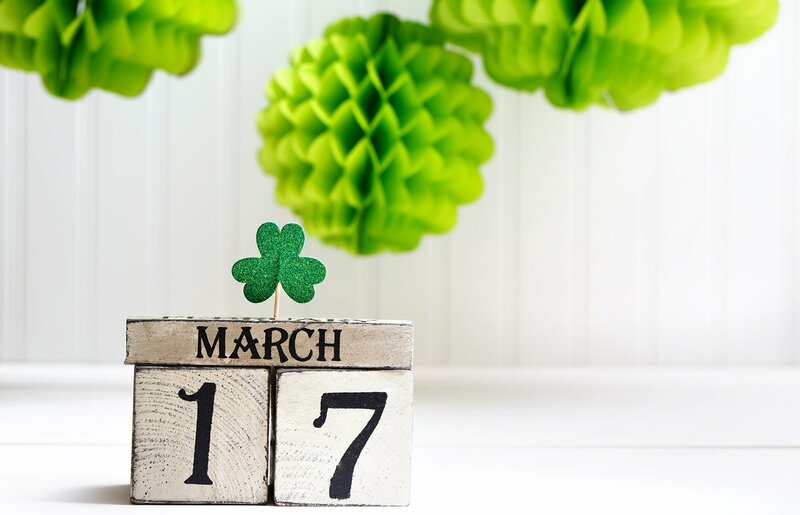 Being relevant is critical to social media. Brands want their voices to be heard, but if they’re crashing a party that isn’t meant for them, it won’t work. 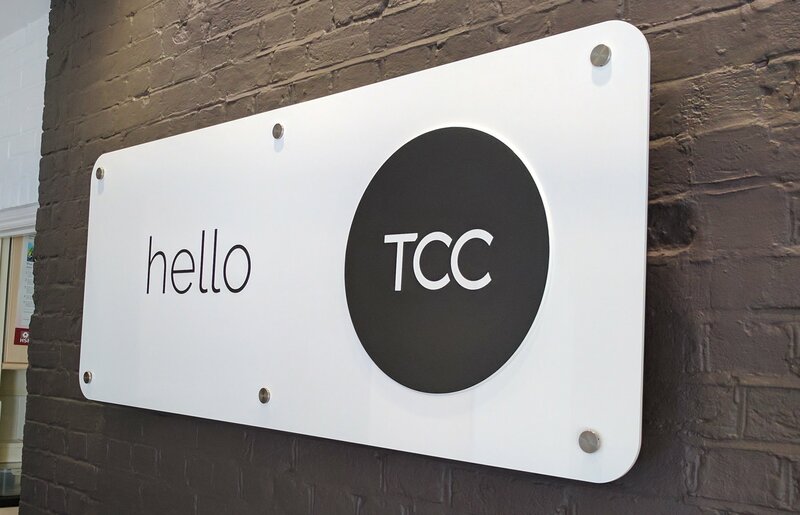 We’re delighted to announce we have two new starters at TCC as we head into spring. Kenzie Harvey has joined us as a Senior Account Executive, and Louise Colman starts today as a Senior Account Manager. TCC are very pleased to announce they will be working with Ultimo on their 2017 digital strategy. 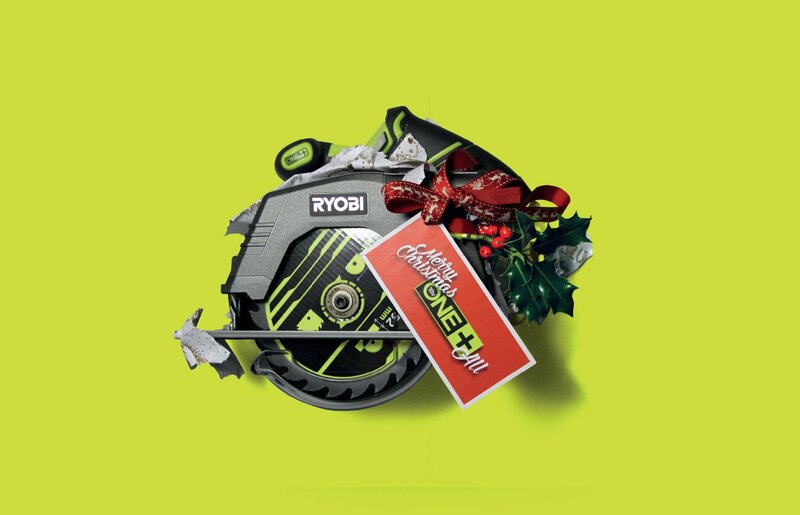 Ryobi Q4 Facebook campaign activity caused quite a stir last year. Click to see how we brought a little Christmas magic to their range of ONE+ power tools. 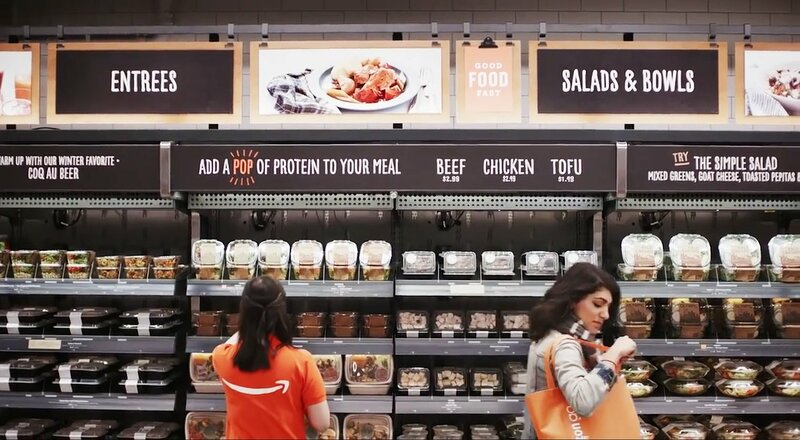 We examine Amazon Go’s new pick-up-and-go store concept; where technology meets retail, meets convenience. But what does this really mean for the customer? 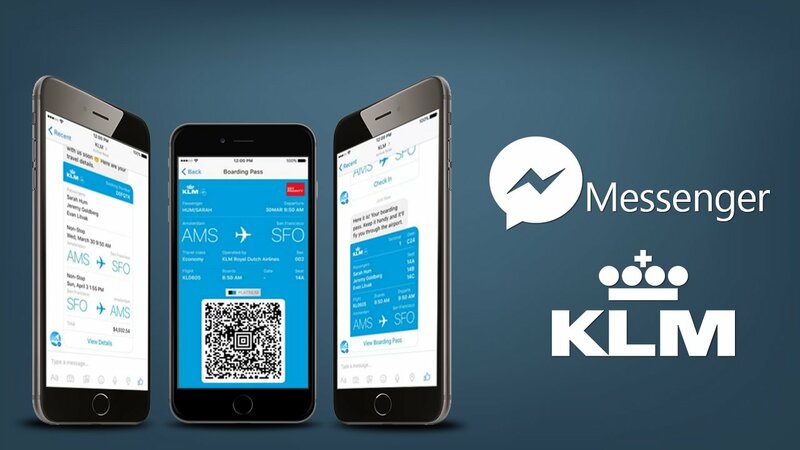 With Messenger apps continuing to grow at their current rate, they will likely overtake traditional social media platforms in the near future.